Life Smart Luna Rock solid sells for about $2,500 – check here for current deal. 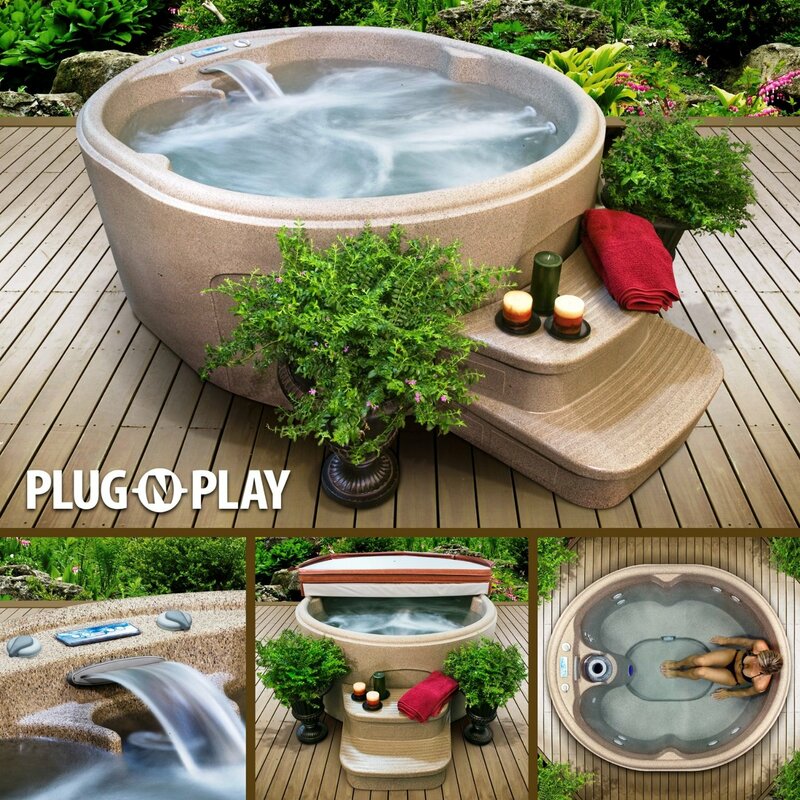 This spa is Plug and Play, so it plugs into standard 110 volt power outlet. Comes with a thick, energy saver cover. This spa has a deep bucket seat with rotating back jets, a waterfall and foot jets included. 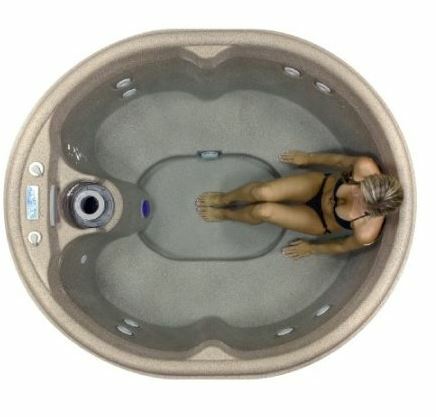 A control is available for mixing air and water for the perfect massage. Get more information and current deal on Lifesmart Rock Solid Luna Spa with Plug & Play Operation here.